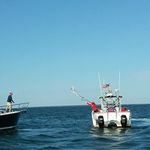 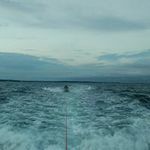 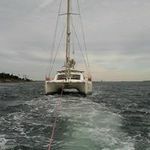 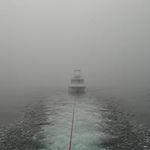 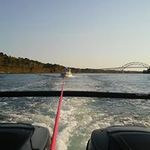 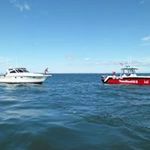 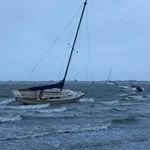 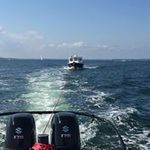 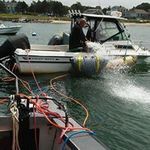 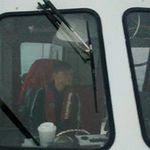 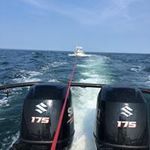 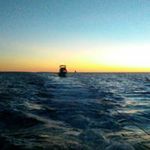 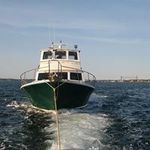 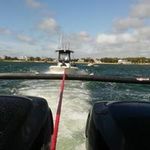 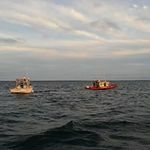 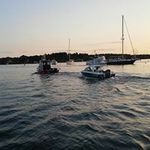 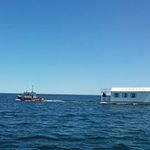 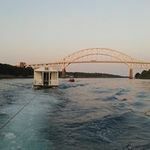 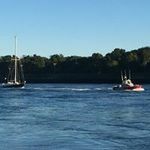 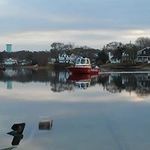 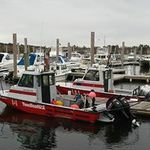 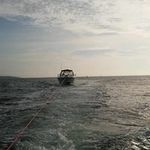 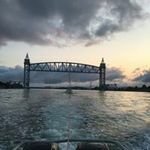 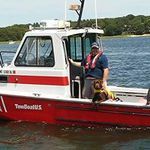 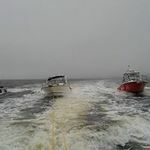 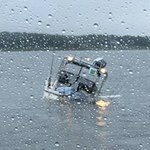 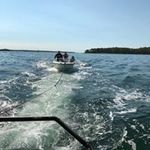 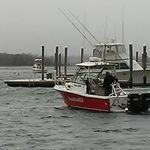 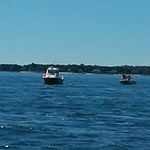 We have tow boats and captains stationed in Onset Bay in Wareham, and in Plymouth Harbor. 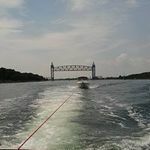 This provides us with quick and easy access to Cape Cod Bay, Buzzard's Bay and the Cape Cod Canal. 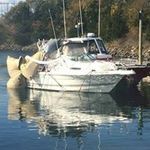 You can reach us by hailing "TowBoatU.S. 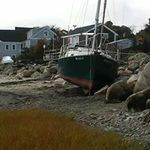 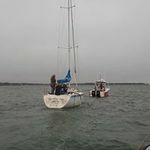 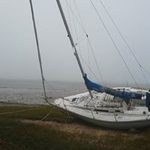 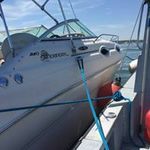 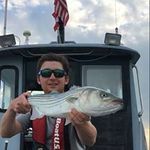 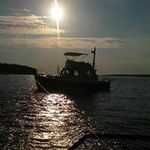 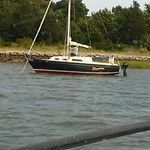 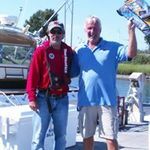 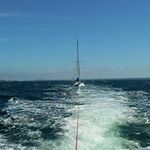 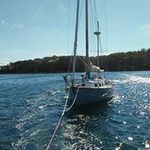 Cape Cod/Plymouth" on VHF channel 16, or by calling 508-295-2226. 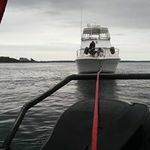 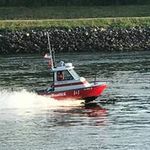 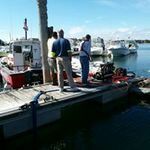 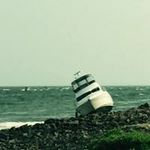 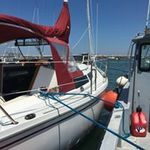 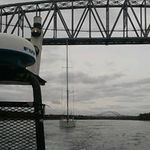 We are available 24/7 for marine assistance.